2. Disable Self-Protection module from Avast. You can re-enable it later. 4. 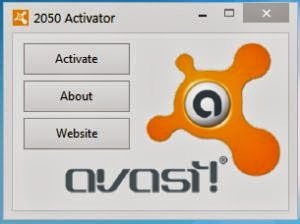 XP users please double click [AVAST XP ZeNiX.reg] to activate my 2050. 5. Run [Avast 2050 by ZeNiX], and reboot.